Happy New Year! Your Commitment to 2015! 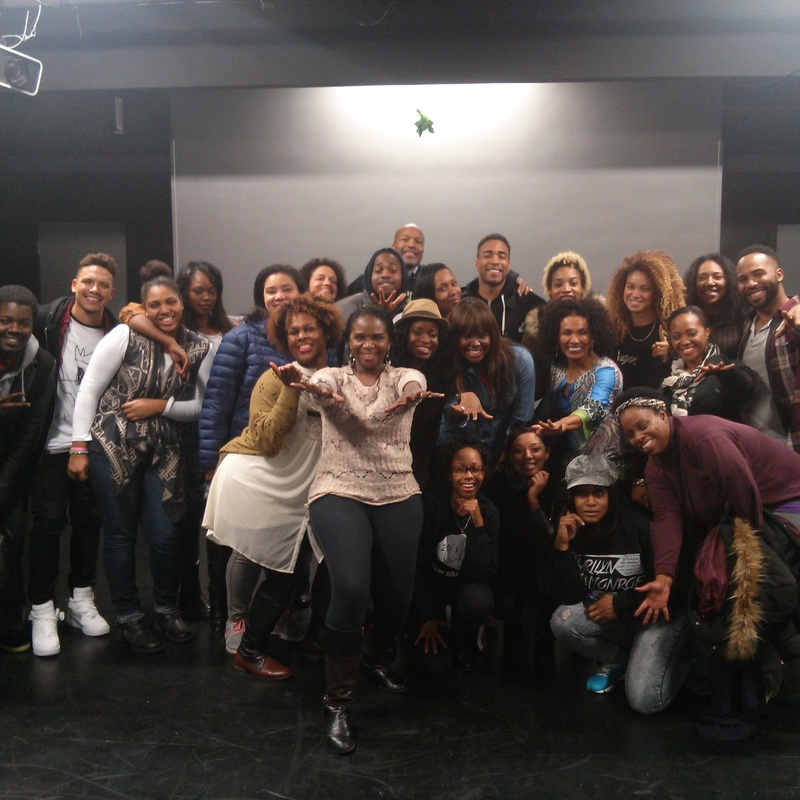 First of all, I would like to thank all the actors that came to The 2015 New Years Day Initiative – Acting Workshop! Thank you Sawandi, Mysia, Santoya, Nina, Daisha, Soyina, Kai, Perri’, Justine, Rahiem, Yansen, Mo, Jenelle, Leo, Christina, Ashley, Brooke, Ronnie, Shonte, Siani, Khaila, Sheila, Natalie and Eric!! I decree by the anointing that the Holy Spirit has blessed the teacher in me with, you will be working this year!! All you have to do is One Thing A Day, at least, towards your goals and dreams! You blessed me with your presence. Thank you so much!!! Second, I held off from teaching because I took the assignment of directing a new musical which I have since released. Listen artists, you must define yourself. This will inform the decisions you make for yourself; not only artistically also personally. 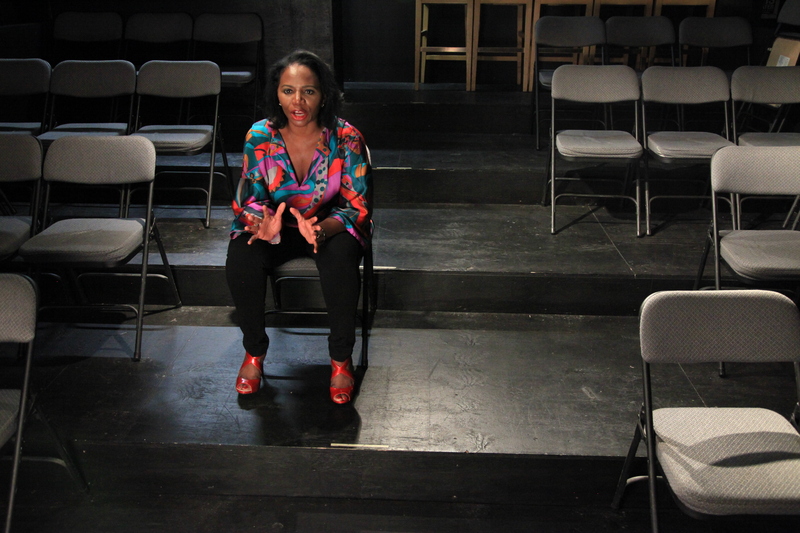 For example… My contract is: I am a discerning, healing, large-hearted, and inspiring acting coach, teacher and director. And at a certain point I realized I wouldn’t be honoring my artist if I had continued. Always approach you work in the Spirit of Excellence. If something impedes that you may want to think twice. 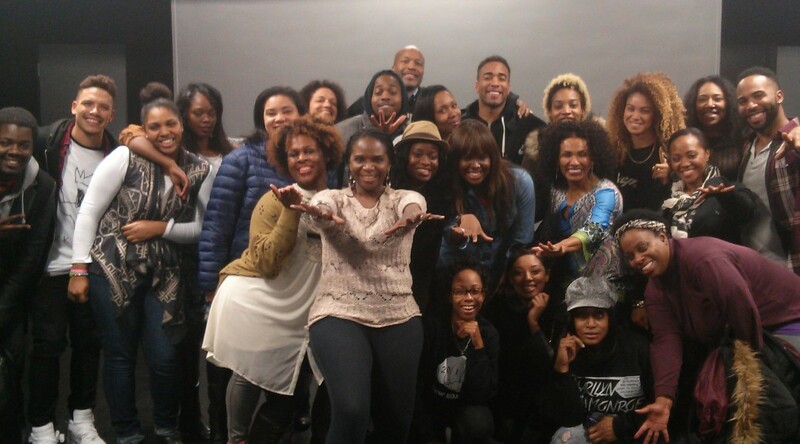 All of this to say, I will be in full force come February’s workshop. This is my assignment. And lastly, this year I will be focusing on 3 projects including 2 feature films and 1 documentary. These are my babies. As everyone knows, I love to put my actors to work. The only thing is, you’ve got to show up so I can see your work!! I must see that you are ready and determined. In closing, I’d like to thank you for the time you took to read my very first blog!! YAY!!! I will do these updates as often as I can.